Cannabis, weed, marijuana, the devil's lettuce -- the drug that has been claimed to cause Reefer Madness since the 70s is finally getting the public and governmental approval it deserves. An FDA-approved drug used to treat epilepsy in children is forcing the Drug Enforcement Administration to reconsider its firm stance on marijuana. Under the Controlled Substances Act, marijuana is classified as a Schedule I substance, as dangerous as heroin. This has been the case since 1972, when the Nixon administration deemed marijuana as having a high potential for abuse and having no medical use. However, this categorization goes against decades worth of scientific literature that systematically sheds light on the numerous potential therapeutic possibilities of cannabis. A complex bureaucratic system has grown around that conceptualization that it seems today tough to shake off. But hard scientific evidence can help upset the marijuana status quo. While the legal sale of recreational marijuana will debut Oct. 17 in Canada, things aren’t as going as smoothly for weed down in the U.S. The Food and Drug Administration (FDA) was presented the results of three studies about a drug based on cannabidiol, CBD, the compound in cannabis that, unlike THC, doesn’t get you high, and approved it last June. The cannabis-derived new drug is called Epidiolex, and it’s manufactured by the British company GW Pharmaceuticals PLC (GWPH). Epidiolex is an oral solution developed for the treatment of Lennox-Gastaut syndrome and Dravet syndrome, two rare types of child epilepsy that are resistant to traditional anti-epileptic drugs. However, GWPH, and its U.S. subsidiary Greenwich Biosciences, still can’t merchandise Epidiolex even with the FDA approval. 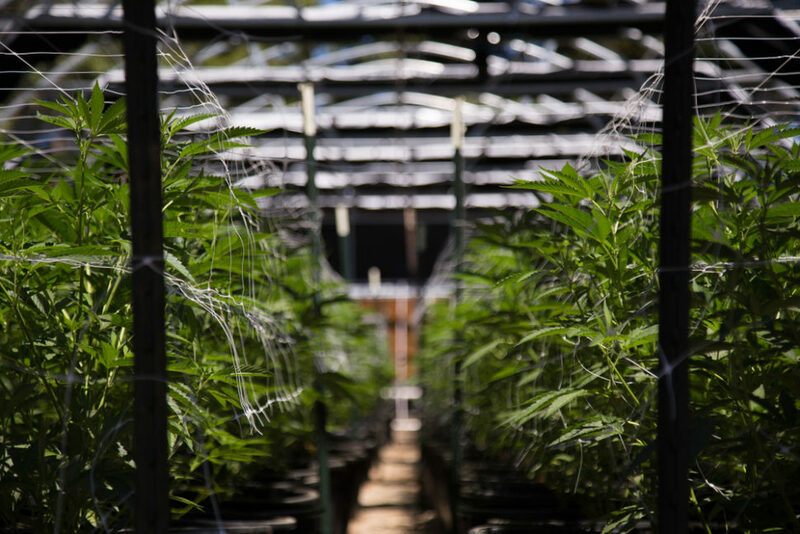 An administrative hurdle remained to be cleared for Epidiolex to hit the market shelves as a pharmaceutical product, and that is the approval of The Drug Enforcement Administration (DEA). Read More: The FDA has Approved the First Marijuana-Based Drug in the U.S. This makes the anti-epileptic drug Epidiolex the first cannabis medication to be legalized in the United States. Worth noting is that the DEA is still dilly-dallying as it has rescheduled only FDA-approved drugs containing CBD, and not CBD entirely, which is still considered a Category 1 substance in the Controlled Substances Act (CSA). “The DEA will continue to support sound and scientific research that promotes legitimate therapeutic uses for FDA-approved constituent components of cannabis, consistent with federal law. The DEA is committed to continuing to work with our federal partners to seek ways to make the process for research more efficient and effective”. The argument on cannabis should really come down to science. And on that note, with all the scientific research that went into its development, Epidiolex won’t come cheap, costing upward of $30,000 per year. Will marijuana get rescheduled once and for all anytime soon?